Motorists need to be aware that lanes planned to close at I-20 and Industrial Drive will be extended through Sunday, April 21. 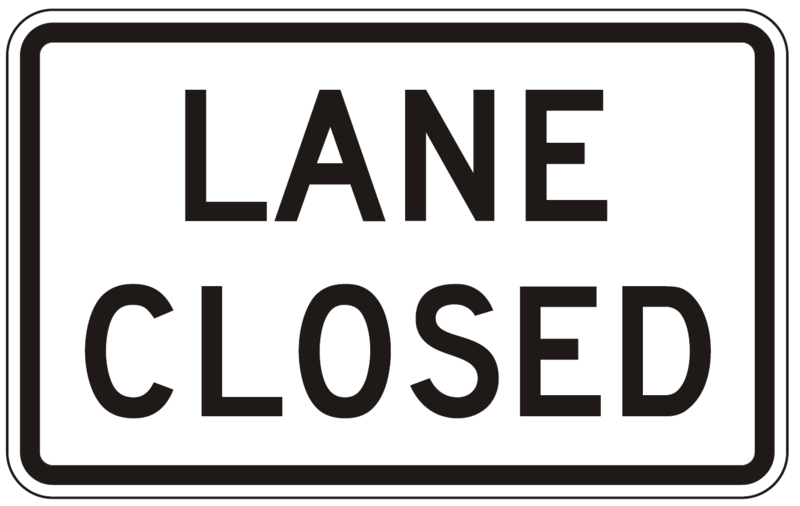 The Louisiana Department of Transportation and Development DOTD advised motorists at the end of March there would be intermittent lane closures of the Northbound and Southbound lanes of LA 782-2 (Industrial Dr.) under the I-20 west-bound and east-bound overpasses. The repairs are due to structural repairs on the overpasses. All work will be performed between 9 a.m. to 3 p.m., Friday through Thursday. This work is expected to last approximately one week. This work will be performed weather permitting.